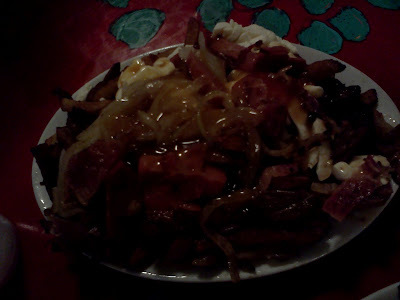 Went to La Banquise for the first time to finally try out their famous poutines. I even went in with low expectations so that I wouldn't be too let down. The classic poutine is good, but a little too light on the cheese. I tried a pepperoni and onion poutine as well, but that was even more light on the cheese. That was disappointing. I think it's mostly if you want to try out some different flavours of poutine. A colleague once said that it's good poutine if you are looking for food at 3am in the morning (he's probably right about that). Personally, I still prefer the "classic" poutine served at the Gibeau Orange Julep on Decarie. They are not known for their poutines, but I think that it's the best casual poutine that I've tried so far. 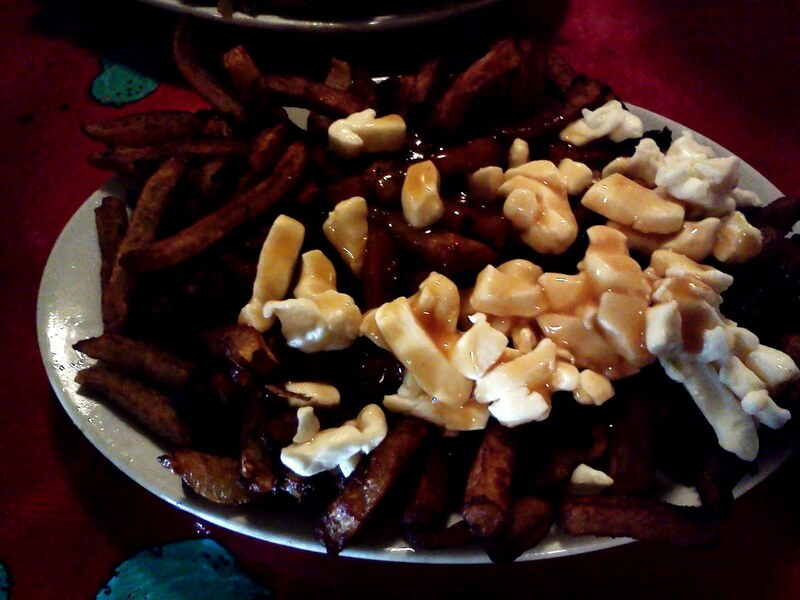 Where do you think has the best poutine in Montreal? Let us know in the comments! 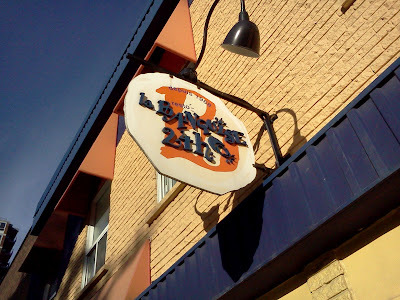 La Banquise poutine is not good. Fries are ALWAYS cold and the toppings are not good quality. I don't like the fries at Orange Julep. The best is actually La Belle Province (depends where as they are not all the same) and Chef Guru is amazing! I like Julep fries quite a bit, crispy on the outside but soft on the inside. 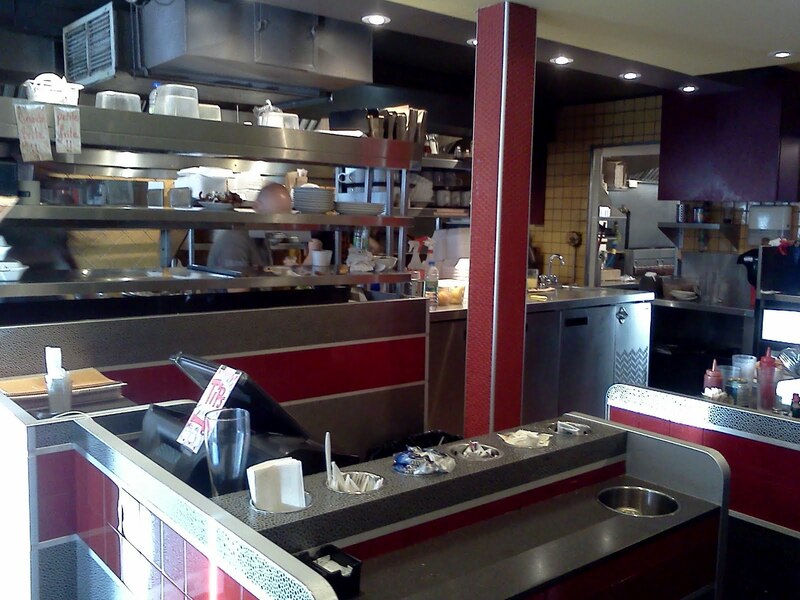 La Belle Province poutine on Decarie doesn't look very good.